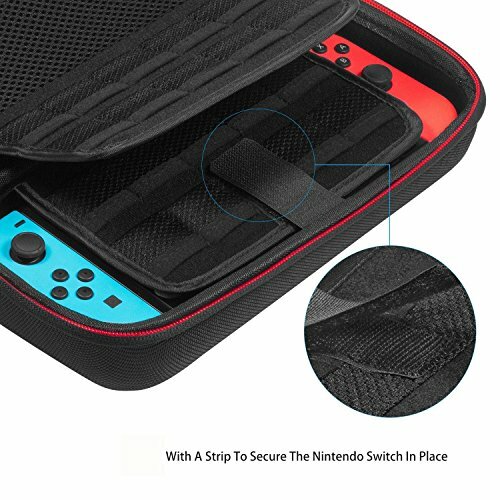 Security and portable design,with a strip to secure your Nintendo Switch in place and easy to carry. 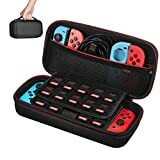 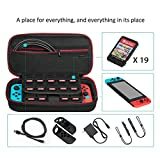 Fits for Nintendo Switch console, 2 x Joy-Con controllers and 19 game cartridges. Mesh pocket with a zipper enlarges the storage space for AC adapter, Joy-Con Straps or other small accessories and keep them in good condition. 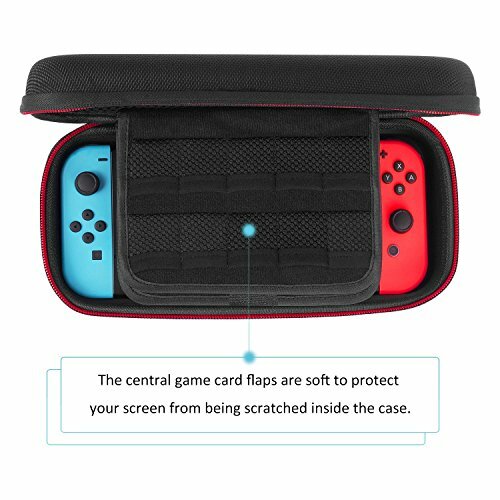 High quality EVA material and strong construction keep Nintendo Switch safe from accidental bumps, scratches, and drops while in case. 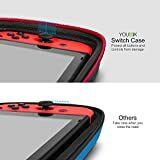 For our full range of Nintendo Switch accessories, search 'YOUNIK SWITCH' in Amazon search bar (above). 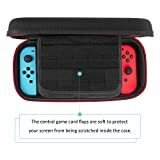 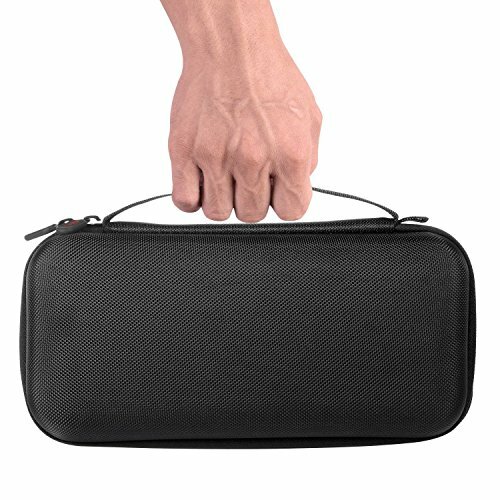 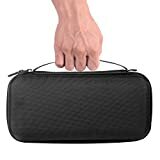 This upgrade version carrying Case is specially designed for Nintendo Switch. It has a larger storage space that allows you to carry Nintendo Switch console, 19 game cartridges, 2 x Joy-Con controllers and other accessories. 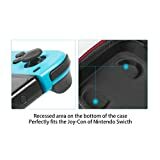 Soft interior and separation design keep your Nintendo Switch console and accessories from being scratched. 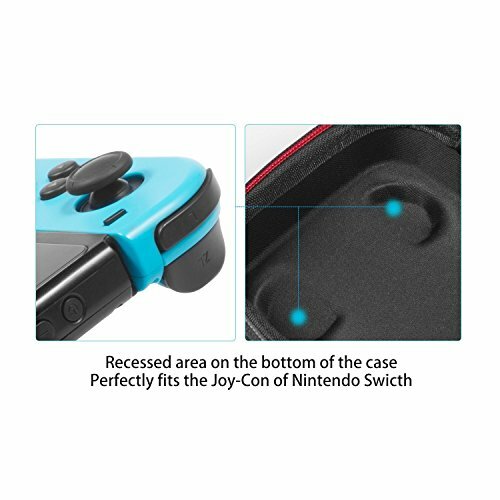 It is also strong enough to protect Nintendo Switch against accidental bumps, scratches, and drops while in case. 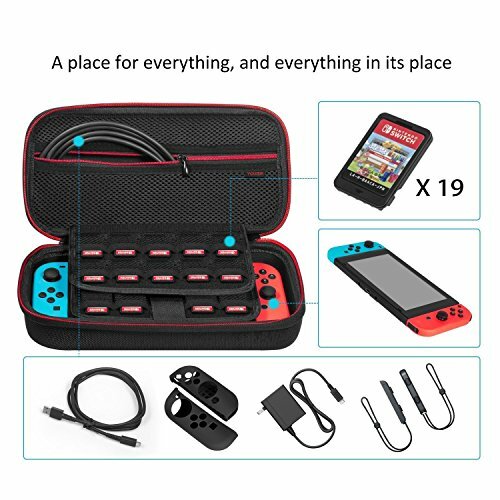 Note: Case Only, console and accessories are NOT included.